Being charged with a DWI in the Peekskill is a serious driving offense and will require the representation of an experienced DWI/DUI defense lawyer; turn to Robert M. Nachamie. The Law Office of Robert M. Nachamie defends clients who have been charged with a DWI in Westchester, Putnam and throughout the Lower Hudson Valley. It is possible that a person charged with a DWI in the state of New York could face a very large fine, loss of their driving license, and even time in jail. 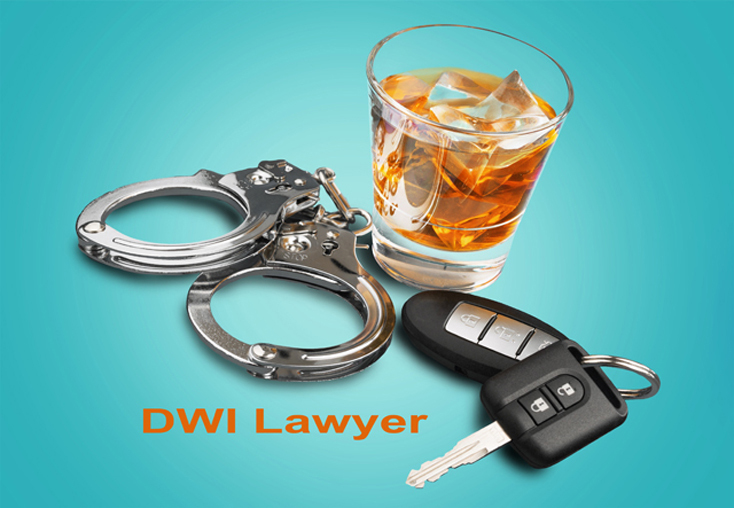 The Law Office of Robert M. Nachamie has handled many DWI/DUI/DWAI cases and provide clients with an aggressive defense specific to their situation. 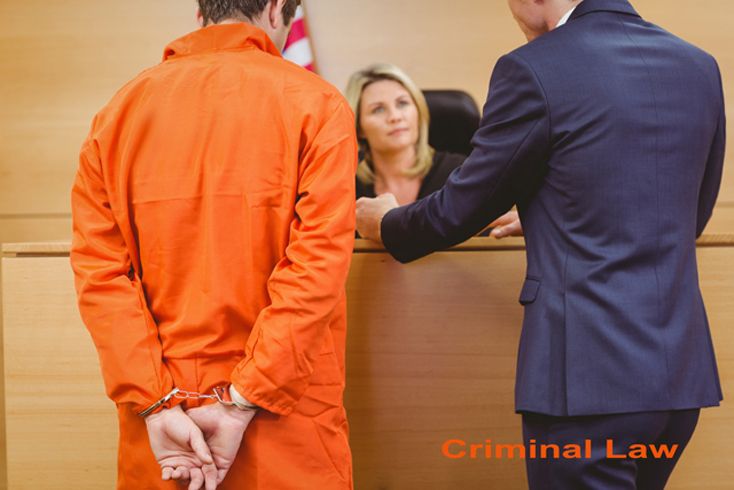 We understand that behind all of the charges and paperwork is a real person whose life is being affected in many ways. 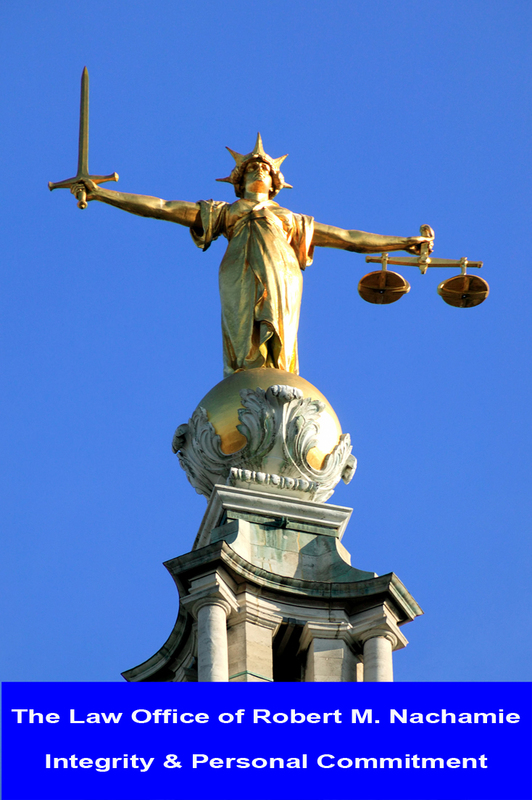 We will fight hard to protect your legal rights and achieve the best possible outcome for your case–making sure all proper procedures were followed in your arrest and prosecution. If you or someone you know have been arrested on a DWI (DUI) charge in Peekskill, please contact DWI (DUI) lawyer Robert M. Nachamie. To find out more, please call us at 914-930-7978 to arrange a free and confidential consultation. Located in Peekskill, New York. Home consultations available. 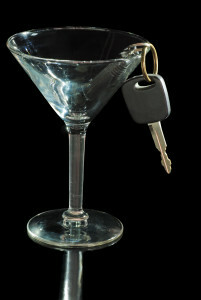 If I get charged with a DWI (DUI) or DWAI in Peekskill or NYS should I speak with a lawyer? I Know What A DWI is…What’s a DWAI?? New York State has a lower-level “drunk driving” offense called DWAI, short for Driving While Ability Impaired by alcohol. Fines can be as high as $1,000, you can receive 3 years probation, and a possible jail sentence up to 1 year. There is a 6-month automatic revocation of your license. 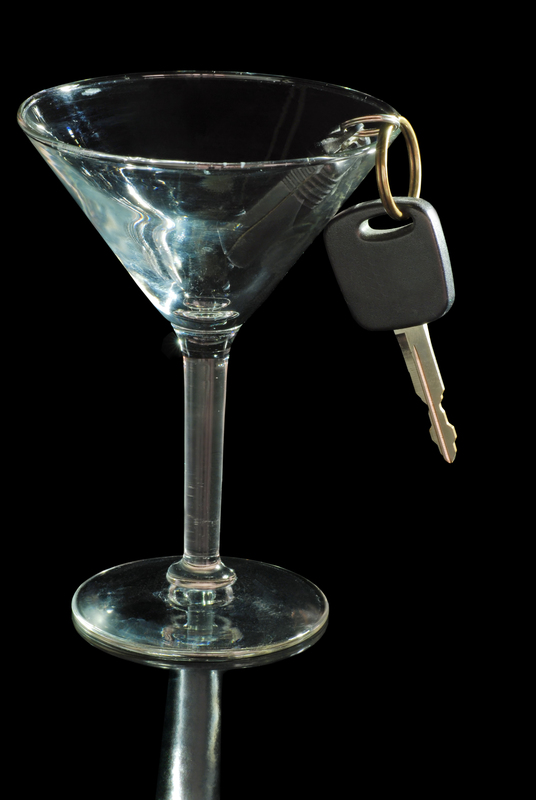 Why Hire DWI/DUI Lawyer Robert M. Nachamie? 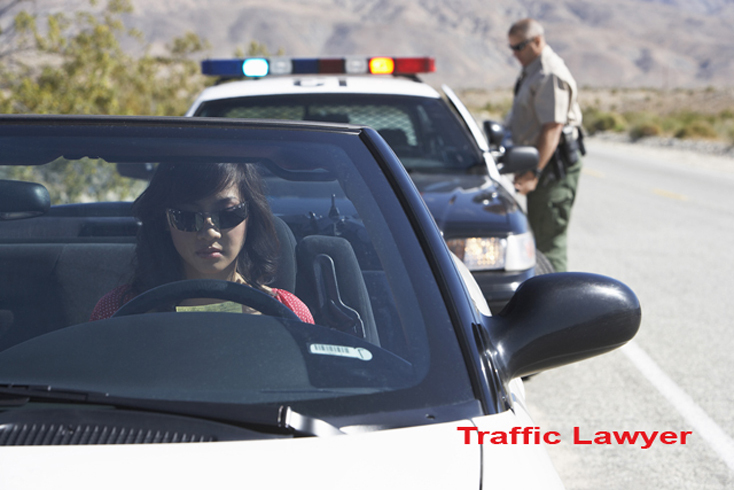 My sole objective is to make your DWI (DUI) charge disappear, to keep your record clean, and to prevent you from losing your freedom and your license to drive. You see . . . my practice is based on the belief that you were arrested when you shouldn’t have been. I’ll make sure that you’re being treated fairly and with dignity. Contact Us Tell us about your case. Prior results do not guarantee a similar outcome attorney advertising.